Once thought eliminated from the United States, people are dying from an easily-preventable disease. This outbreak fuels fears many doctors have regarding a movement in America to resist compulsory vaccinations. 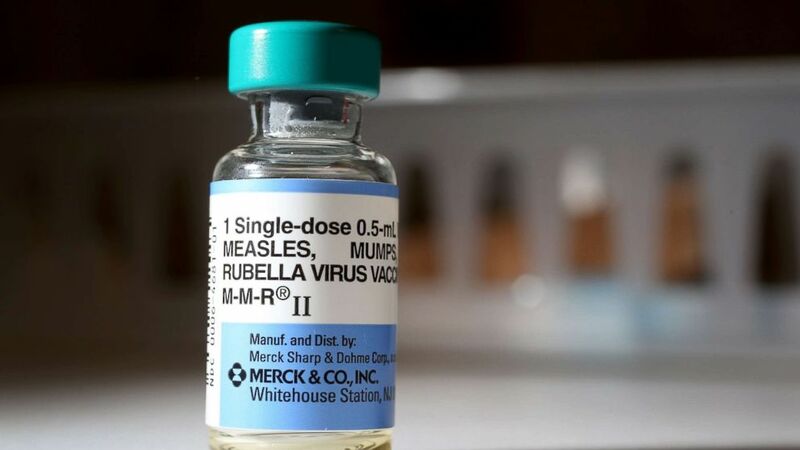 Clark County is part of Washington State’s third Congressional district, which has observed a decrease in measles vaccinations, according to state data. In the 2004-2005 school year, 96.4 percent of kindergartners in Clark County had been vaccinated for measles. For the 2017-2018 school year, that percentage dropped to 84.1 percent. Last week, the World Health Organization (WHO) has named “vaccine hesitancy” one of the top ten health perils it pledges to prioritize in 2019. WHO experts wrote that the anti-vaccination movement “threatens to reverse progress made in tackling vaccine-preventable diseases.” Specifically, the organization called out measles,which has seen a 30 percent increase globally since 2016. “It would be a travesty for children’s health if there were widespread outbreaks of diseases which can kill or permanently damage children,” Freed continued.